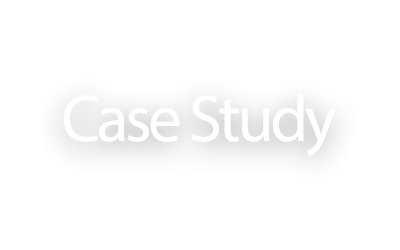 At NetScore, we perform gap analysis based on client requirements and come up with a better solution which is more scalable and effective by following the NetSuite and software best practices. 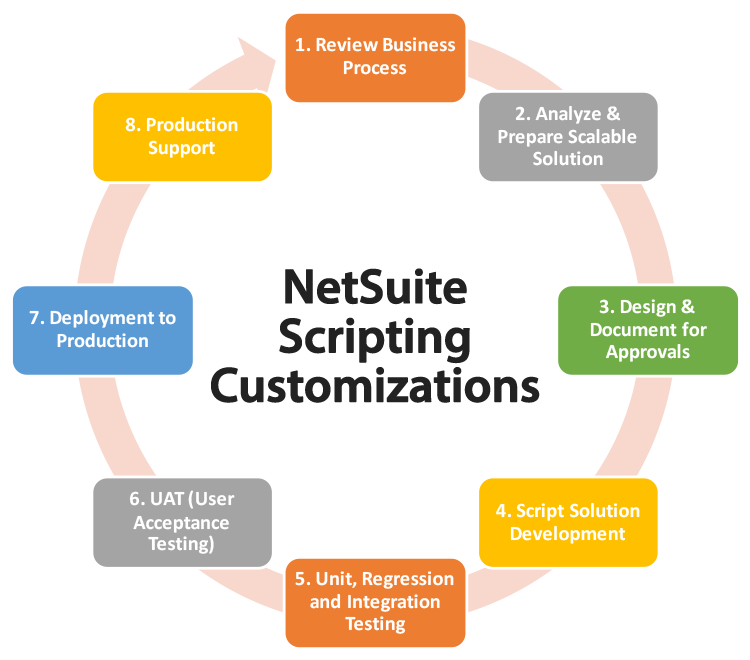 Scripting customizations will be mainly used for automation of the business process and to increase the system efficiency. 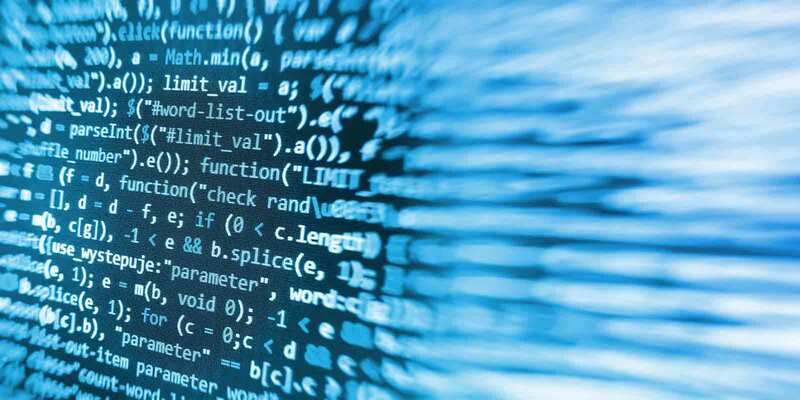 We also follow three-step standard testing process through unit testing, integrated testing and regression testing. These processes will scale the performance from unit level to bulk data testing. 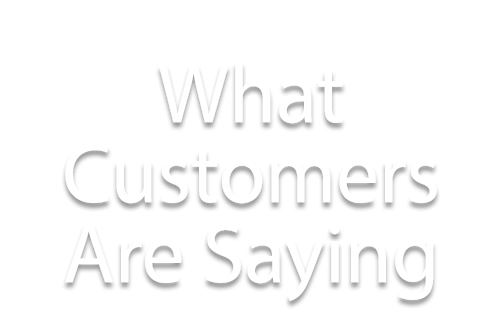 We follow software best practices and ensure that our customizations are scalable and flexible for enhancements. All our scripting requirements will be documented along with the use cases; this helps end users understand the process. Our experience with prior customizations spans across various industries and our processes are designed to get the project completed on time and within the budget. Used for creating invoices when item fulfilment is created in NetSuite. Split sales order into multiple orders based on the criteria. Auto calculate landed cost on item receipt based on its hierarchy. Populates lowest prices in Sales order/ invoice from available list of prices in NetSuite. Creating PDF templates for pickslip, invoice, sales order and more Netsuite records. The Universal Group wanted to provide discounts to its repeat webstore customers and automate their pricing based on the customers’ purchasing history; it necessitated adopting a scripting customization to avoid the manual effort required to update the custom pricing details regularly for the webstore.